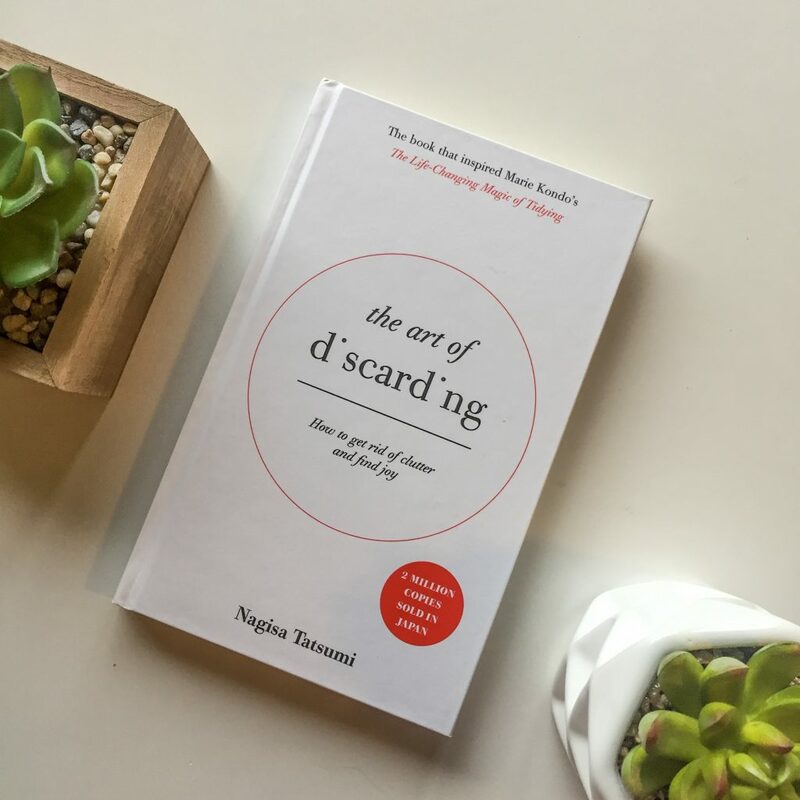 The Art of Discarding was first published in 2000 and is now reprinted as a gorgeous, nifty hardback. Nagisa argues that we need to learn to let go. She tackles the psychological issues that people have with getting rid of things. In particular, a reluctance to discard things ‘just in case’, the desire to hoard things, and guilt about getting rid of things that were gifts. 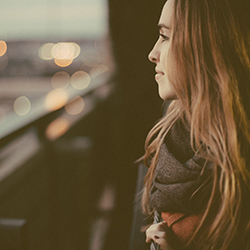 The Art of Discarding is a quick, simple remedy for anyone who is struggling to declutter their lives. The advice is straight-forward, well explained, and accessible for all readers. Some of the information did seem a bit outdated, and in this reissue, Nagisu could’ve included more up to date information. For example, she talks about people who do bookkeeping/keep physical copies of all their records, but she doesn’t mention that people might keep these electronically now and perhaps that’s what people should do. The Art of Discarding really has two sections: Nagisu goes through ten attitudes that people can adopt to help them tidy up their things. And then she goes through ten strategies fro discarding. These two sections help break up the book and the reader can flick through it really quickly. This book is very focused on Japanese culture with Japanese customs. Nagisa talks about post-war attitudes in Japan and how that has affected people’s inability to declutter their homes. But this is really only relatable for Japanese readers. For example, Nagisa talks about her mother and how she has post-war-thinking: “As children in the post-war years her generation knew real want. They were marrying at a time when the country had begun to produce a succession of new home-electrical and other products. Things are precious to them. They can’t throw away something useable without a sense of guilt.” Whilst I found this interesting, I couldn’t relate because I’m not from Japan and I also wasn’t alive during the Second World War. Even in the year 2000, Nagisa was ahead of her time. She probably didn’t predict a tidying up trend, but she’s considered one of the first authors to write a book about this topic. She definitely delivers some home truths. Things that people might not want to admit are true but really are: “Disposal of most things in the house is often down to women – clothes, shoes, socks, general household goods, etc.” Women usually are more motivated to declutter than males are, and it’s clear with every household example that Nagisa gives. I recommend this book to those looking for other ways to declutter. This book is also good for those of you who are quite organised, but just need that bit of extra help. You might be quite tidy and you don’t have much stuff, but perhaps you have quite a lot of documents on your work desk and you’re not sure whether they should be thrown out or filed away. Thank you to Hachette Publishers for sending me a review copy of this title.